Warm, comforting and healthy too? 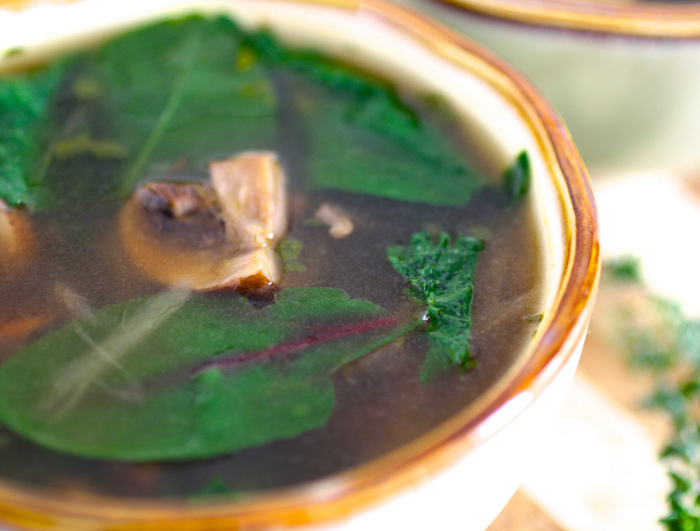 This Rustic Mushroom Soup is all that and more. Vegan, nutrient dense and low calorie, this superfood packed soup is perfect as an appetizer or a meal in itself. 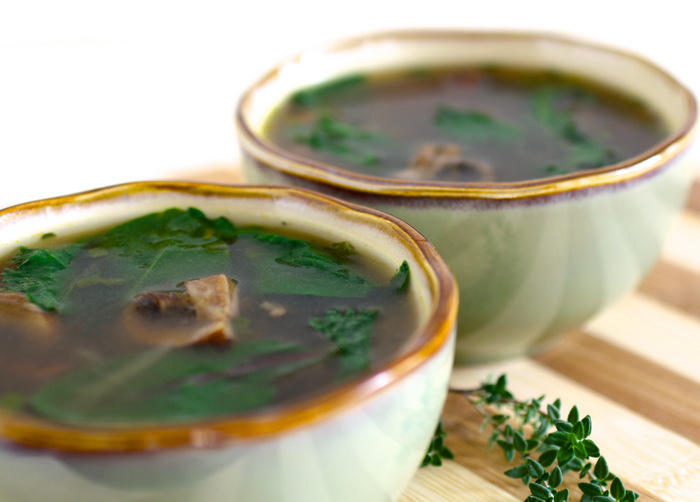 Visit Zester Daily for my recipe for fast and easy Rustic Mushroom Soup.